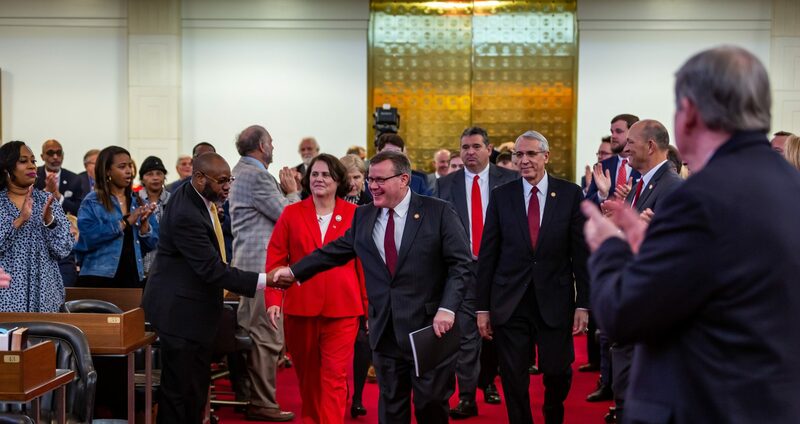 Raleigh, N.C. – Attorneys representing leaders of the North Carolina General Assembly on Tuesday filed a motion in Wake County Superior Court to dismiss a legal challenge to a voter ID law that implements a constitutional amendment approved by the people in November. The voter ID law allows any voter without a qualifying ID to assert a “reasonable impediment” at the polls for why they don’t have a qualifying ID and still cast a provisional ballot. The law further accommodates religious objectors, provides for free state-issued IDs, and accepts a broad range of qualifying IDs including student IDs, drivers’ licenses, passports, military and veteran IDs, voter and state employee cards, and Native American tribal cards. S.B. 824 even allows drivers’ licenses from other states to qualify in some circumstances. 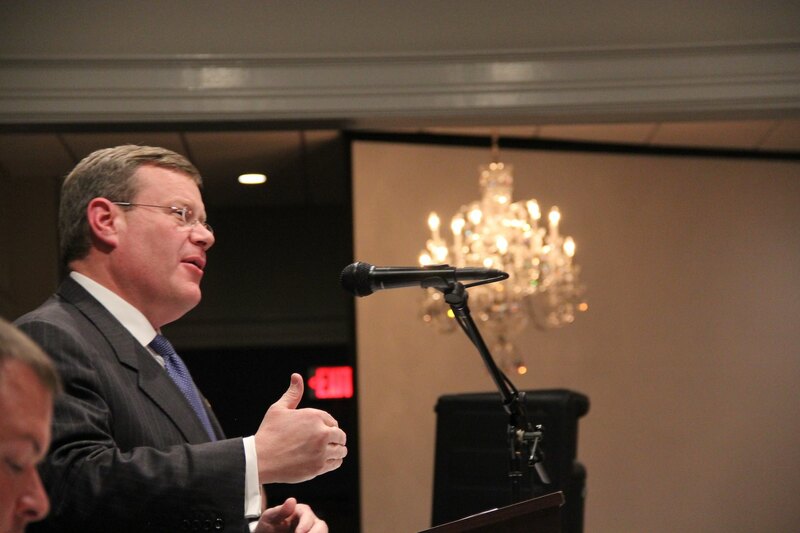 State House Speaker Tim Moore (R-Cleveland) was a primary sponsor of the original legislation proposing a voter ID constitutional amendment and said the court should dismiss the latest lawsuit for failure to state a claim. “The people of North Carolina chose to add voter ID to their state constitution and we will not allow Governor Cooper or these plaintiffs to suppress their voice in the democratic process,” Moore said. Gov. Roy Cooper vetoed the voter ID legislation implementing the will of North Carolina voters but was overridden by the state General Assembly. The latest lawsuit challenging voter ID in North Carolina was filed just hours after legislation implementing the constitutional amendment became law. “This lawsuit alleges the legislature had racist intentions when passing the voter ID law, yet it was sponsored by an African-American Democrat,” Krawiec said. Thirty-four other states have some form of voter ID law, and North Carolina is the last state in the Southeast not to require some form of voter ID. 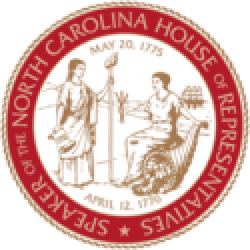 “North Carolinians voted overwhelmingly to add voter ID to the state Constitution,” said state Sen. Warren Daniel (R-Burke), an original sponsor of voter ID legislation. Indiana enforces a strict photo voter ID law upheld by the U.S. Supreme Court in 2008. “It is preposterous to argue that part of our actual state constitution could be unconstitutional,” said House Rules Committee Chairman David Lewis (R-Harnett).